There are many apps and activity trackers: Nike +, Strava, Fitbit, etc. Even when every app saves your activities, I have a couple of reasons you should save them in Evernote too. My clients use different apps and if I want to check their progress, I have to try any app they use, to know better how each one works, I have to ask them to share their activities with me, and that´s a mess. Even if you are not a trainer, you should try a few apps for a few weeks before deciding which one best suits your needs. After this process, why are you going to lose the data of the apps that you are not going to use anymore? 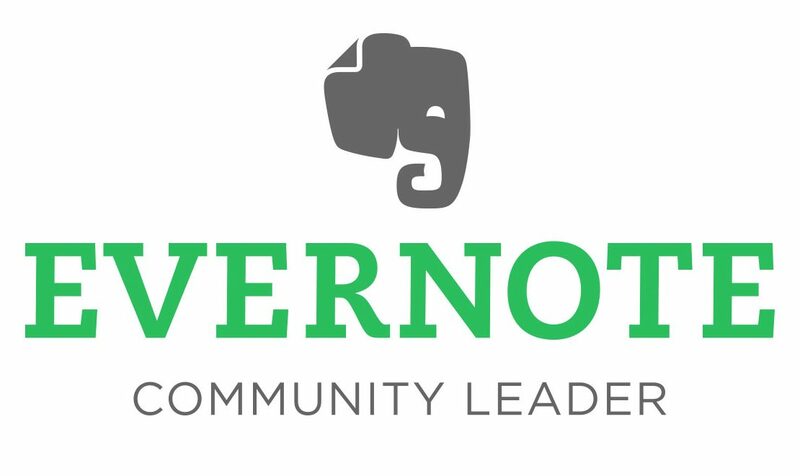 you don´t have to, and the answer is really simple: Evernote. Save all your workouts and activities in Evernote so you have all of them in one place, which will save you a lot of time. Plus, you can edit these notes and add any additional info you want, tags, etc. Maybe the best part is you don´t need to save your workouts manually. Integration apps like IFTTT or Zapier do it for you, connecting your favorite apps and saving you a valuable time. As an example, today we´re going to connect Strava to Evernote and Strava and save any new activity. First, go to ifttt.com and get started. You may sign with Google or Facebook. Search for Strava. Authorize IFTTT if needed. A New Applet looks like this. Then click “Create Trigger”. We´re almost there. You can customize your future notes, title, info included in the note, notebook, and tags. IFTTT call all these “ingredients”. Click Finish and it´s done. Every new activity will be saved in the selected notebook.